If you have any comments or questions, please use the contact form and we will get back to you as soon as we can. 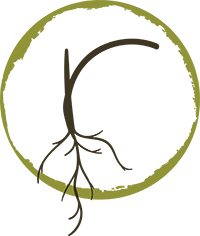 Roots is located at 1219 High Street, Suite 108 in Wadsworth, Ohio 44281. Come see us!